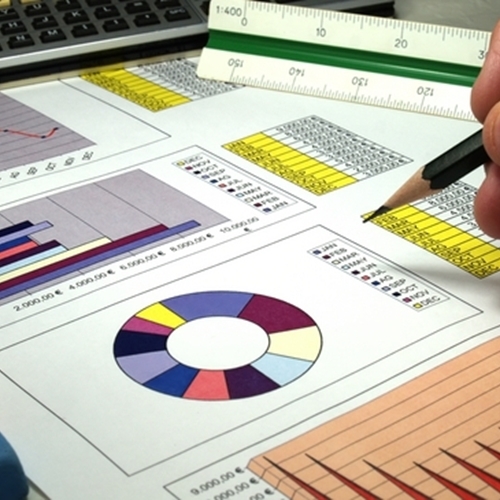 Sales Reporting is a key factor to retail success. We are just a few days away from the official kickoff of the holiday shopping season. Droves of shoppers will make their way to department stores and malls to try to get those Black Friday deals at the crack of dawn, if not earlier. While businesses will need to make sure their POS equipment will be able to handle the influx of customers, it is also important that there is a focus on accurate reporting. A recent article from Forbes examined how businesses are using big data and improved reporting to optimize how their companies operate. The piece profiled Globus, a premier department store that operates 37 retail stores that sell everything from clothing and cosmetics to household supplies and other upscale goods. To properly manage all of these locations and keep inventory and sales systems in check, the company is leaning on technology to keep everything on the same page. With the help of a solutions provider that specializes in point of sale retail software and reporting, any merchant can take a steps toward entering the new age of business. At Visual Retail Plus, we have been on the cutting edge of technology systems and can help any organization easily deploy these solutions. Please contact us at (888) 767-4004 for more information about our suite of software and access to our free demo!